providing tips and insight on how to raise kind kids! Just "Enter the Classroom" to access the document. 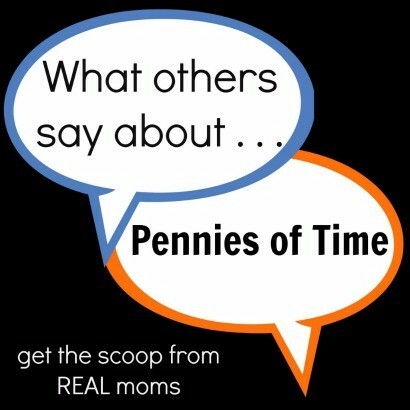 Pennies of Time is a 501(c)(3) non-profit organization that serves as a resource to guide families in the practical journey of caring for others. Pennies provides ideas for acts of kindness, successful mentoring programs for families, and support that builds compassionate capacity . . . all focused to help families become involved in the community and raise kind kids.